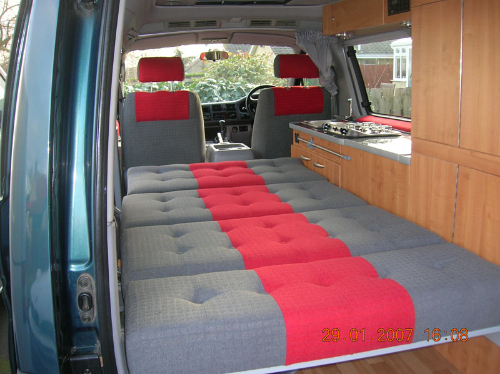 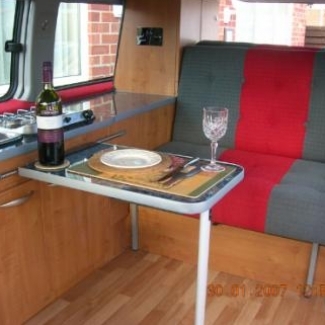 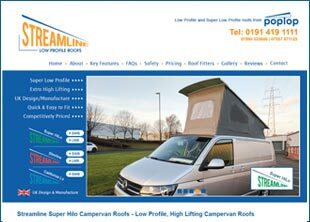 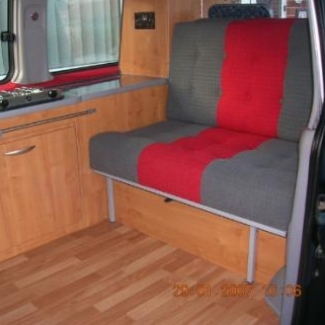 This seatbed is specifically designed to fit the Madza Bongo and is ideal for campervan conversions of this vehicle. 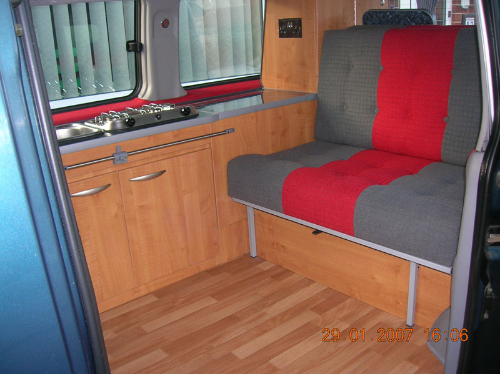 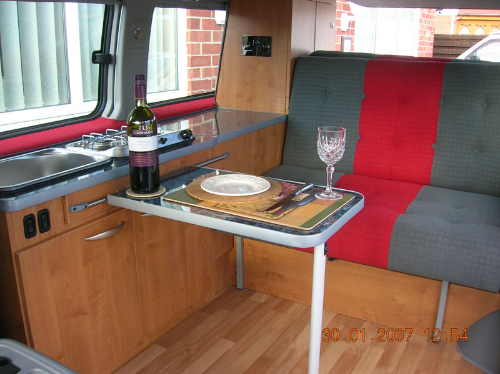 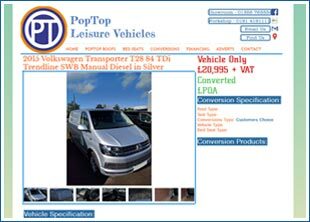 As you can see from the example images this campervan seat bed looks attractive in both the seated and the sleeping positions. 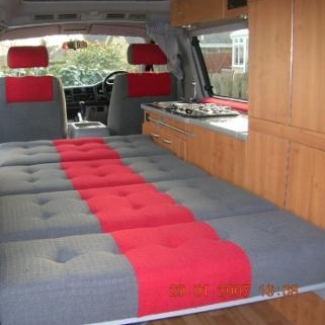 Simple to convert from a seat into a bed and back again this is one of the easiest beds on the market for one of the most popular conversions, the Mazda Bongo.